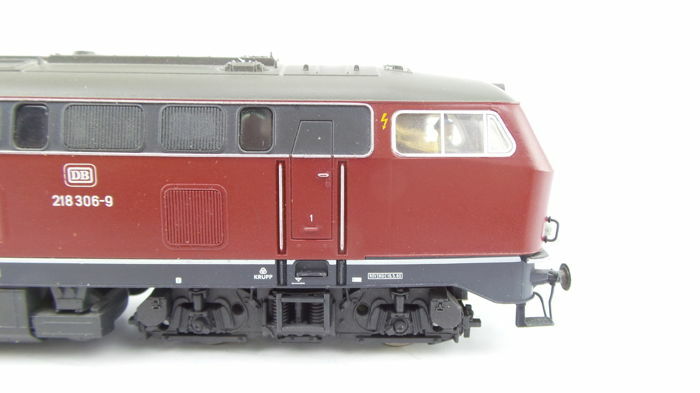 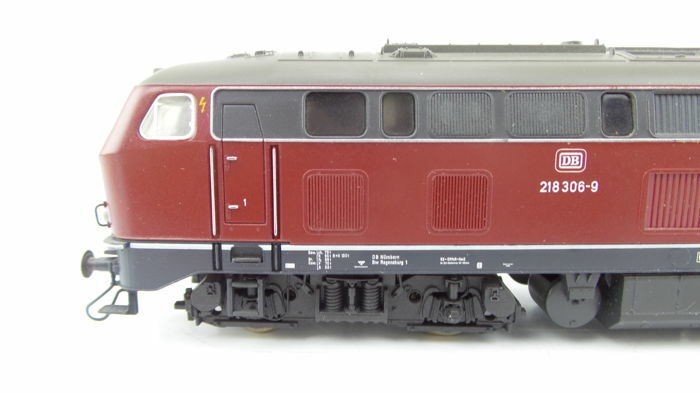 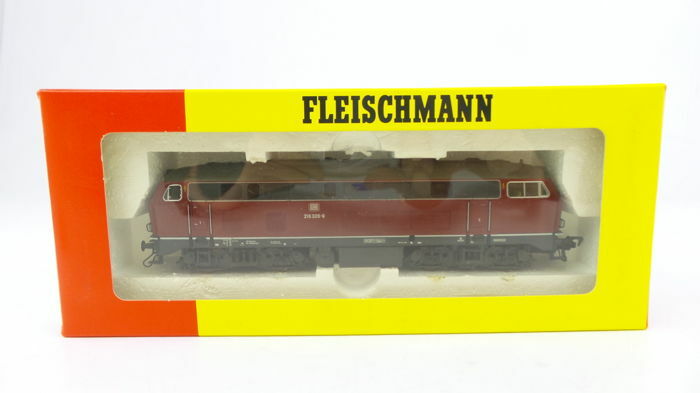 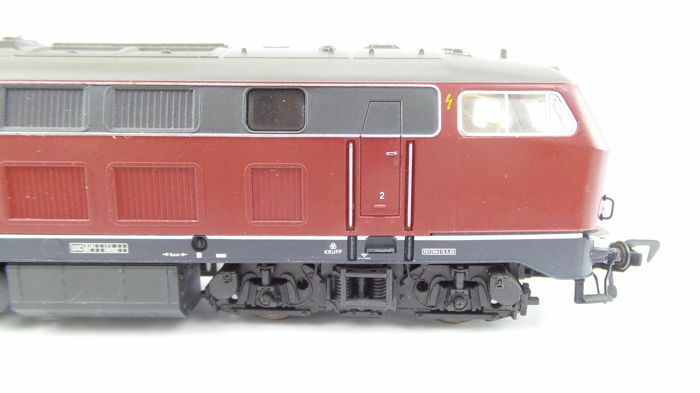 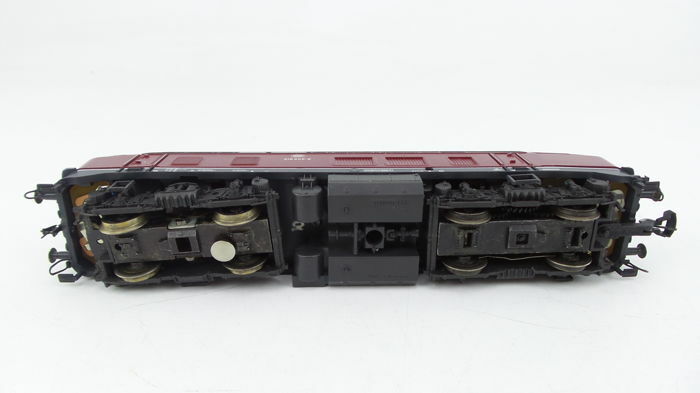 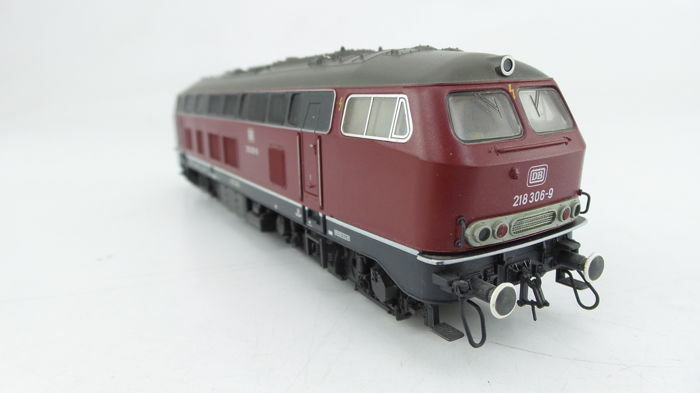 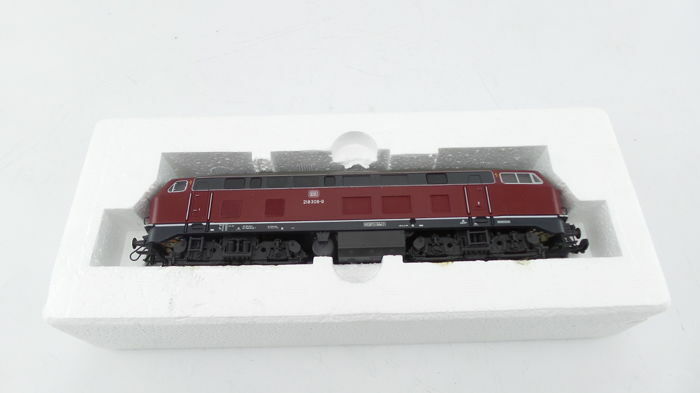 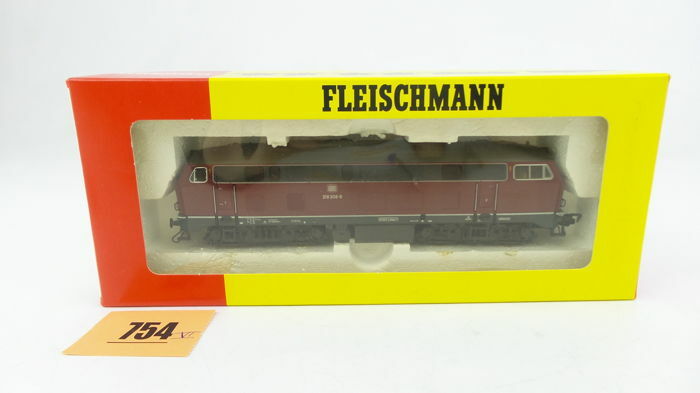 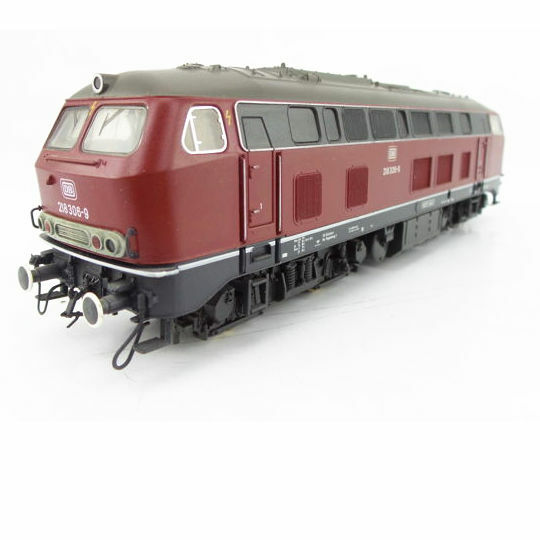 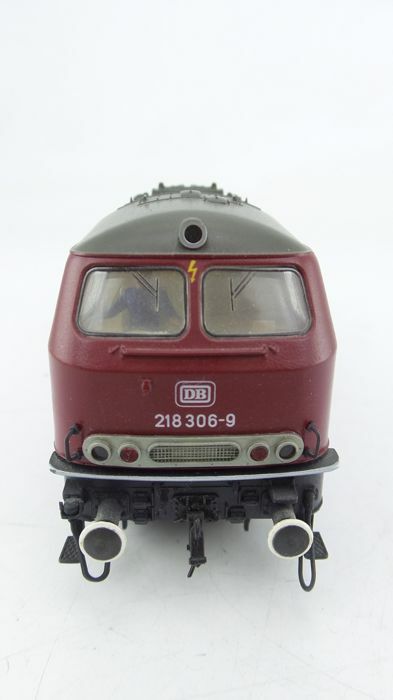 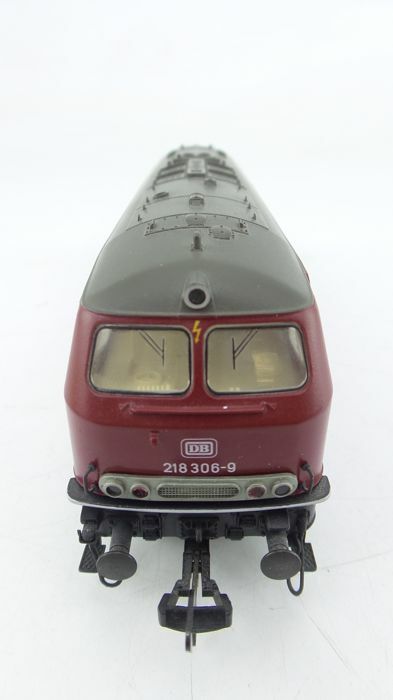 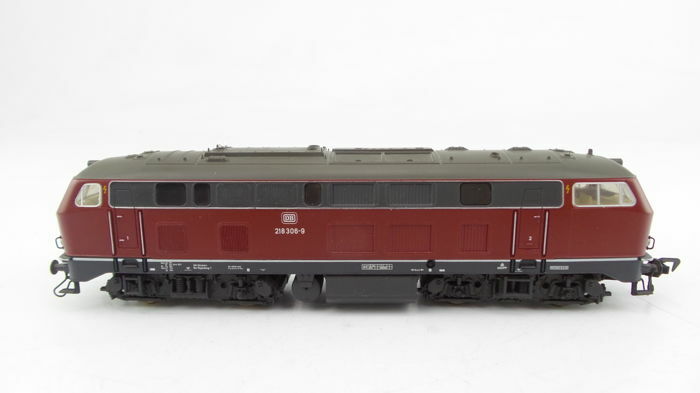 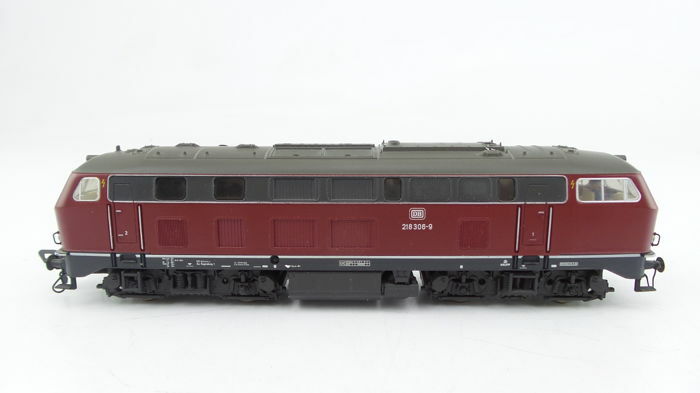 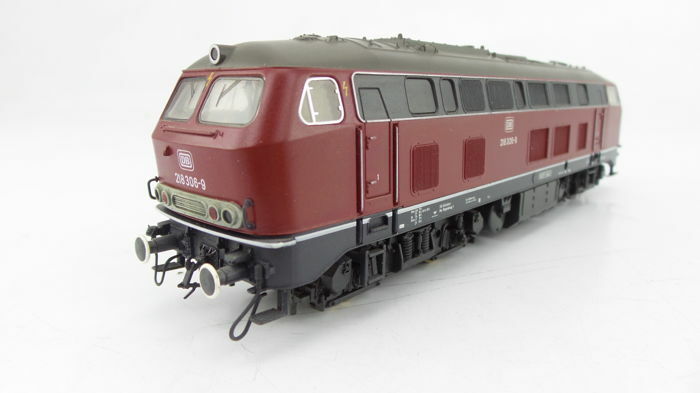 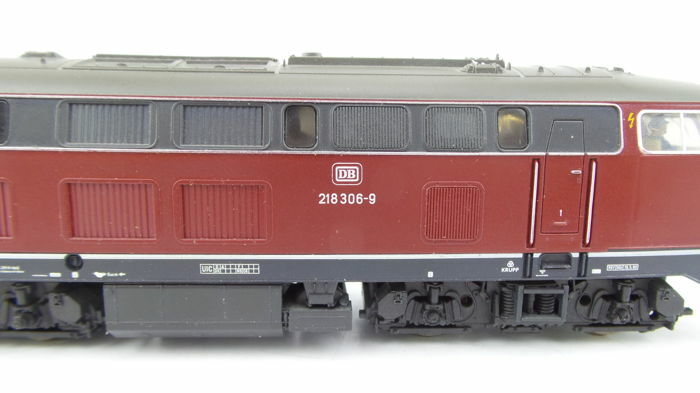 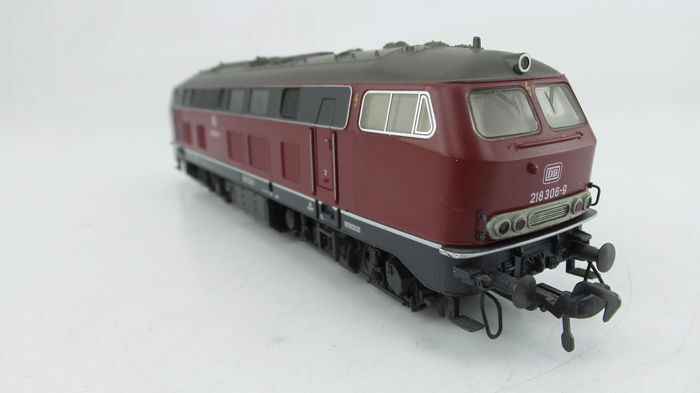 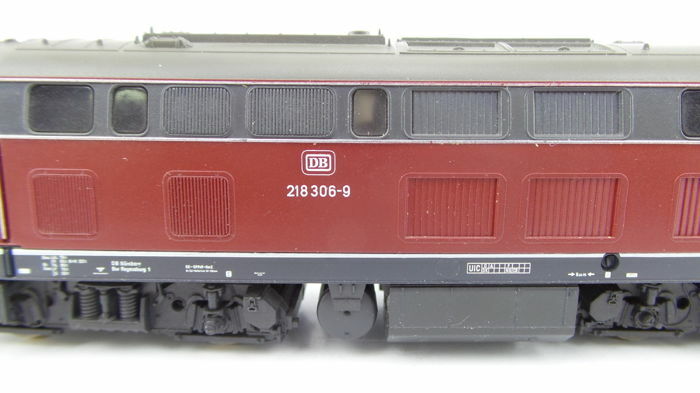 Fleischmann H0 - 4232 - Diesel locomotive Series BR 218 in maroon livery of the DB. 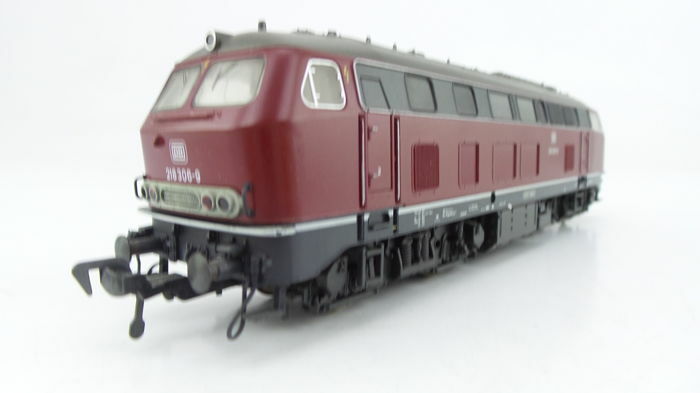 Powered on 2 axles with 4 traction tyres. 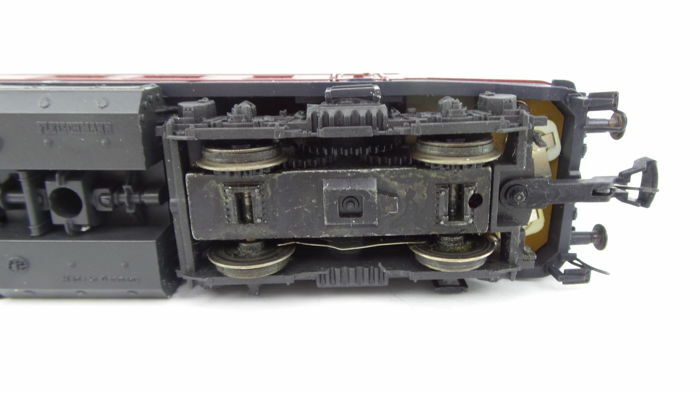 With a grey roof and a grey chassis. 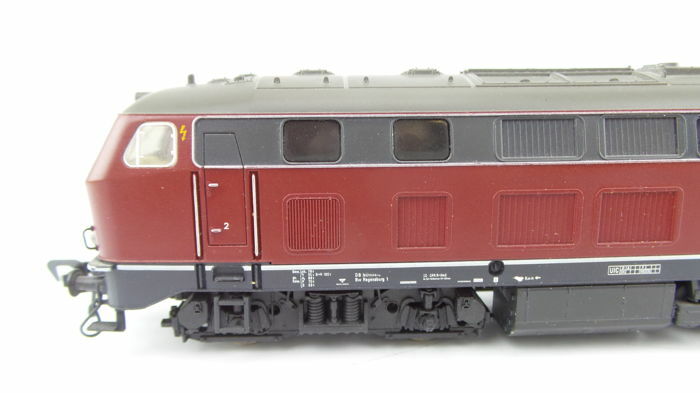 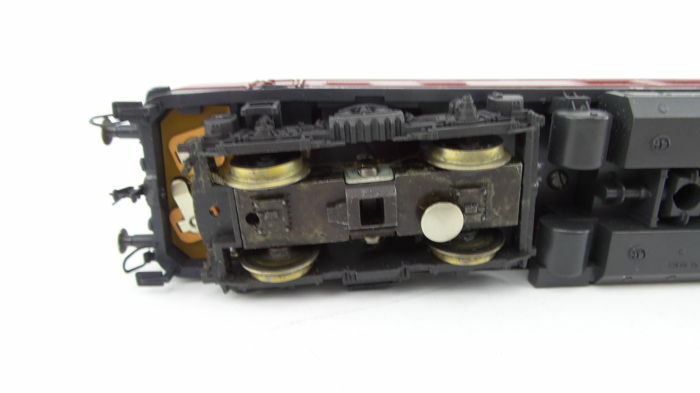 Front and end signal lighting alternate with changes in direction of travel. 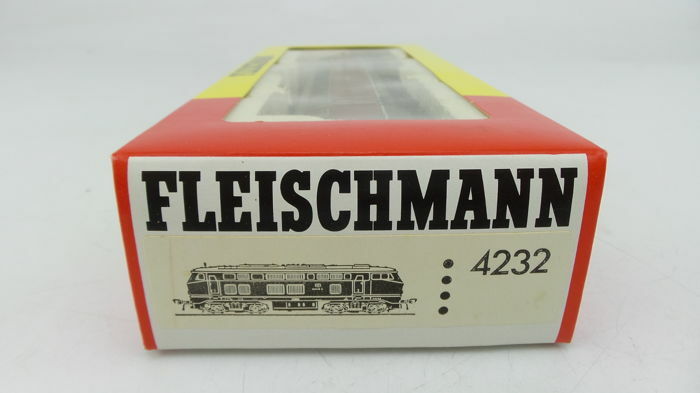 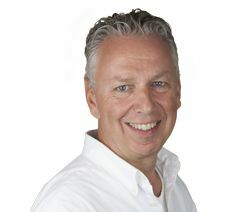 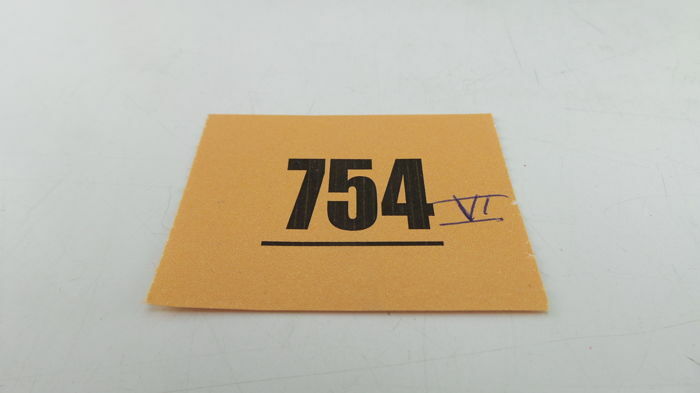 The photos are an integral part of the description and to get an accurate impression of this lot.